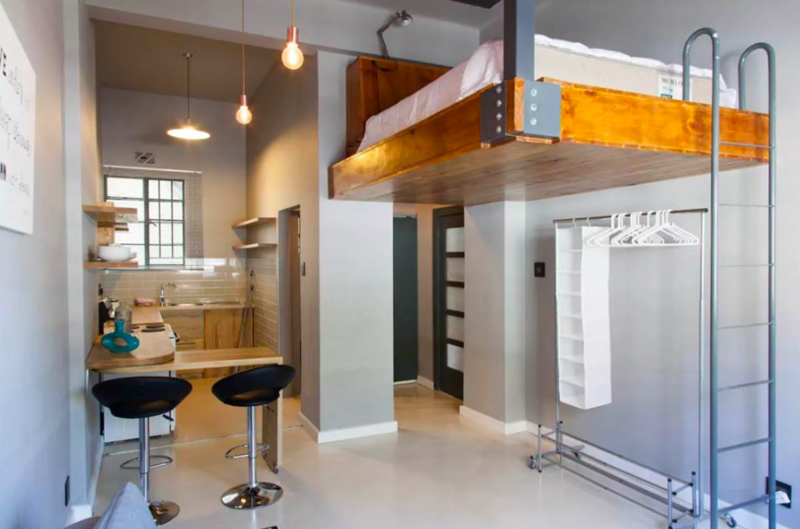 Would you pay R1.6-million for this tiny apartment? 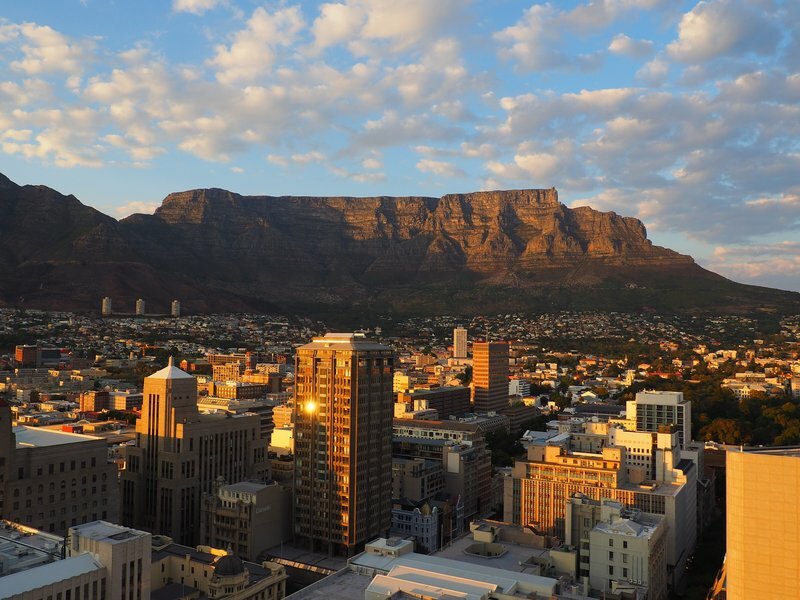 Investing in property is serious business - even more so when looking to purchase a home in Cape Town. One can understand that an apartment in a seaside city would be more pricey, but this tiny 36m² apartment is by no means worth the R1.6-million it is selling for. To put it into perspective, that’s R44,444 per square meter. The matchbox-sized loft apartment is of course raising eyebrows, especially after the country realised how expensive it is to live in Cape Town. Even though it is a 10-minute drive to the Sea Point promenade, one would think long and hard to buy property in the Mother City. The reactions are priceless on social media. Trust Twitter to find the funny! That bunk bed is suspended by your hopes and dreams. I wouldn't know where to start with this place. Yhu. 🤣🤣😂🤣😂🤣😂 CT developers are smoking socks. This doesn't even have a bedroom!!! What the entire hell??? I have so many questions but let's start with where would a fridge fit in here and how would you spread the bed in the morning?